Throughout my process, I use unique tools to collaborate with you and your contractor. 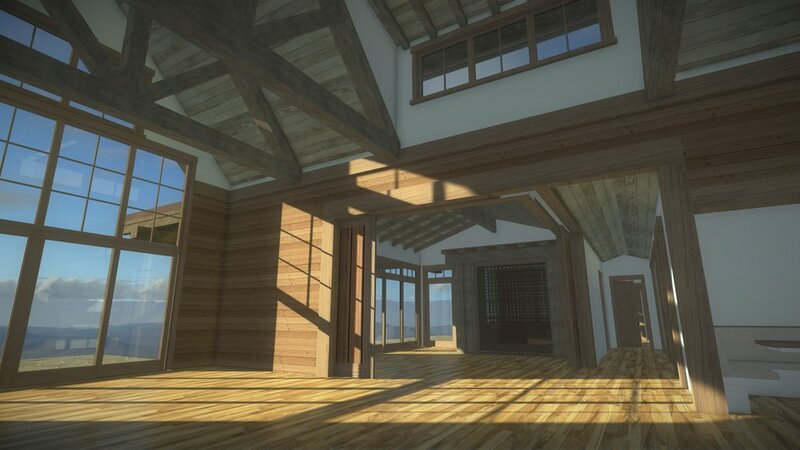 The use of Sketchup as the design medium, helps you visualize your dream from the initial parti to the virtual evolution of the executed design. You will occupy the space far more than you will admire it from afar. A truly successful project is designed around the beauty of the built environment encompassing your immediate surroundings. The external expression will follow that lead. Communication is key to the successful execution of any project. Providing the highest level of detail is always considered early in the process, not an afterthought.